Come2CR is a professional local vacation rentals company. We are proud to serve our clients taking care of their accommodation. 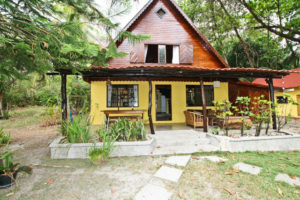 Our vacation rentals range from bungalows for romantic visits right up to 4 bedroom villas and houses for families and groups looking for a Costa Rica vacation rental. 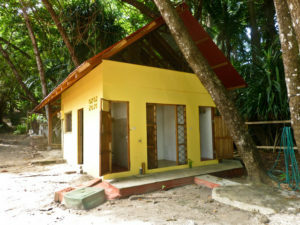 Our Costa Rica vacation rentals and holiday rentals can be rented by nights, weeks or by months. 1. Select your dates on our Check availability form. 2. Select your favorite vacation rental home. 3. Find out more about your selection; see up to 25 pictures, location, all features, amenities and much more. 4. 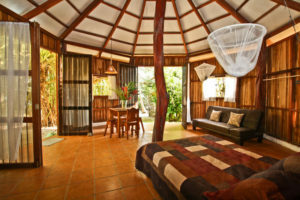 Reserve your Costa Rica vacation rental by submitting your details. Our team will be more than happy to guide you through our exclusive list of Costa Rica vacation rentals and help you to locate the right vacation home that fits your needs.